* The price includes initial installation explanation training () is the selling price to non-trader. Connect the second female to the male of the serial adapter in box 1. The second male is connected to the female of the engine ECU cable. Connect 3 mm mini USB to 1 box and connect USB to PC. When the power on the engine ECU side is ON, the box lights the green LED. When communication with the personal computer starts, the red LED flashes and communication starts. The personal computer uses dedicated software [SX – Tune]. 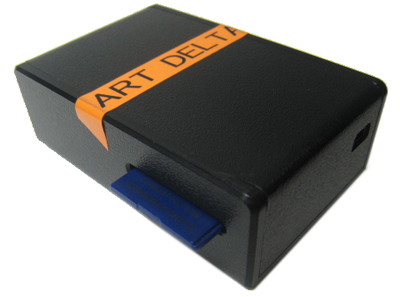 When you insert the USB with launching the software, the special driver will start up in a few seconds after recognizing the interface automatically. While the cable is connected, start and stop the communication on the personal computer side. There are different types of interfaces. In case of requesting lecture, lecture etc for obtaining software, ECU knowledge, please contact us directly. We will respond to consultation for shops. 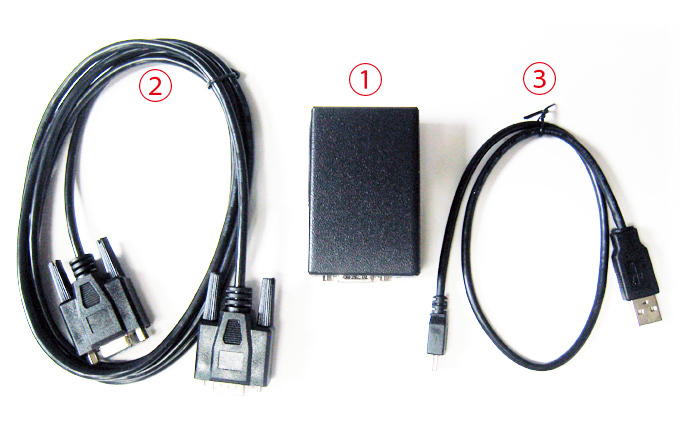 Do not connect or disconnect the USB cable, the cable on the vehicle side, or stop the engine during data transmission. Working data may be damaged. Even a part of the data will be damaged if it is damaged, it will not work properly, the engine can not be restarted, etc. It will cause trouble. Even if you are a shop, please understand that it may not be available for sale due to equipment, lack of experience, etc. Communication interface automatic logging function specification interface type. Is there a specification does not change on the exterior have logger function automatically. Insert the SD card and connect to the ECU automatically starts logging. Indicate if the Green LED blinks slowly to SD card memory information at all times that you are writing. vehicle side of the original. In that case use only type. 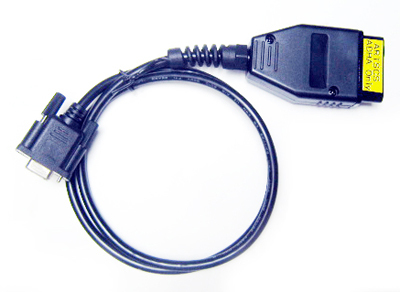 Manufacturer OEM (differ in content and are usually the ones)-only cable:ARTSCS is often used as a stock ECU for automobile manufacturers. You may need to in this case special cabling. © 2019アートインターナショナル ディテール All Rights Reserved.